o Empowerment: PALAS wants to provide the necessary tools for the student, in the form of education to uplift and empower themselves. 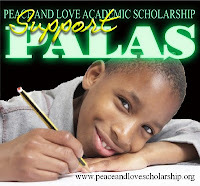 Possibility: PALAS wants to expand the perspective of young people to make them aware of life's possibilities. Support: An individual is dramatically influenced by their support system. 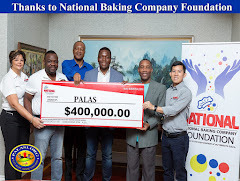 PALAS wants to surround young people in a caring, inclusive learning environment.